What is deep learning and why should we care about it? How are advancements in neural networks going to impact healthcare, manufacturing, and transport in the future? How will this new way of getting intelligence from big data be applied and what problems can it solve? At the Deep Learning Summit in London on 24-25 September we'll be discussing a technical overview of the latest advancements in voice recognition, natural language processing, speech recognition, and image processing, as well as the latest applications for deep learning technology and algorithms. Calling Startups Working in Cutting-Edge Technology! Calling all startups working in breakthrough tech! 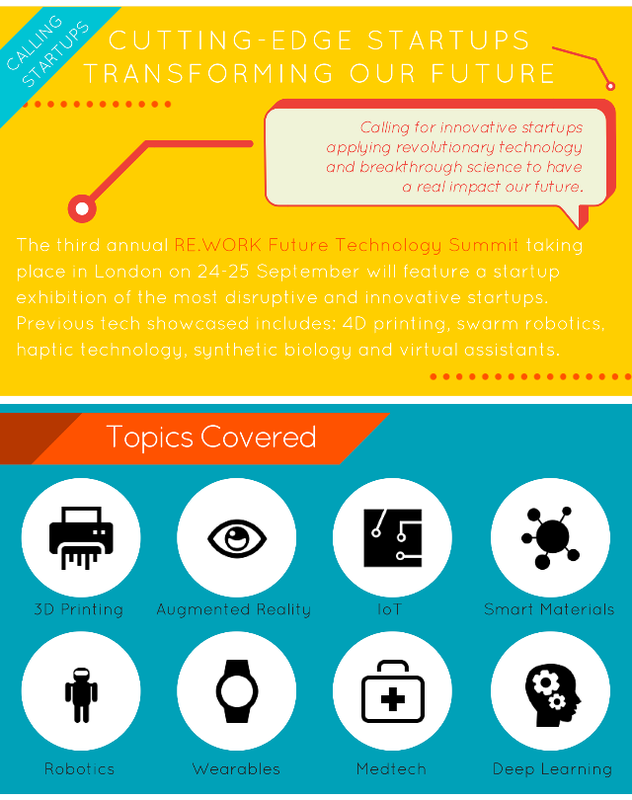 The third annual RE.WORK Future Technology Summit, taking place in London on 24-25 September, will feature a startup exhibition of the most disruptive and innovative startups shaping our future through applying emerging technologies to solve real world challenges. 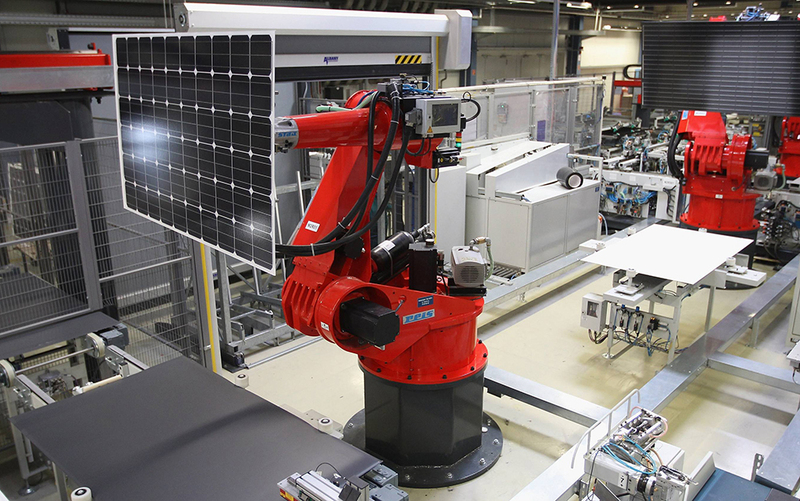 Dr. Sven Behnke is Professor and Head of Computer Science at the University of Bonn, where he also heads the Autonomous Intelligent Systems group. At the Deep Learning Summit in London, Sven will discuss the Neural Abstraction Pyramid, a deep learning architecture, in which layer-by-layer unsupervised learning creates increasingly abstract image representations. The presentation will also focus on more recent work on deep learning for object-class segmentation of images and semantic RGB-D perception. 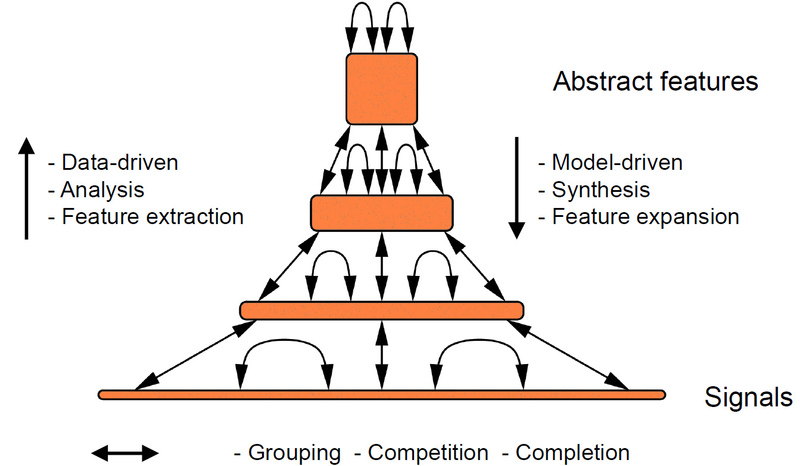 Q: What are your recent developments on the Neural Abstraction Pyramid? Q: What are the key factors that have enabled recent advancements in deep learning? Virgin Media: Why should your business invest in deep learning?